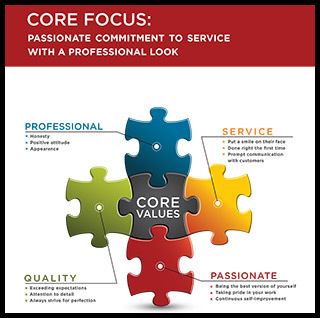 Promotion | Bismarck Painting Contractor | The Painters Inc. 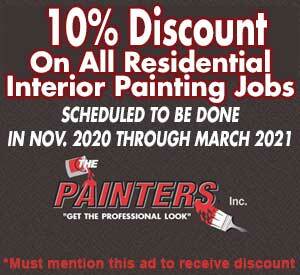 Promotion – The Painters Inc. 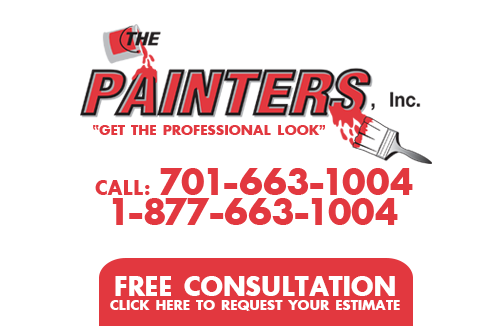 If you are looking for more information about our residential and commercial painting services in the Central North Dakota area, then please contact The Painters Inc. at 701-663-1004 or complete our online request form.